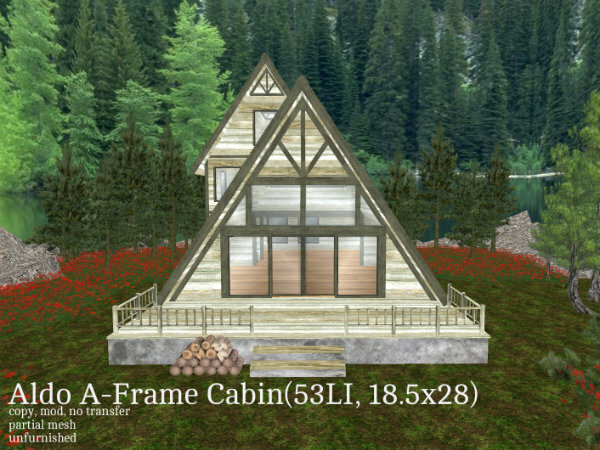 I've made a bigger version of the freebie Aldo Cabin. The Aldo A-Frame Cabin is a 3-storey house with open floorplan and timber rafters. This cabin would look great near a lake or the beach and even on the mountains. This Cabin has a 3-storey extension at the back. View of the entrance with the exposed roof frames and beams. 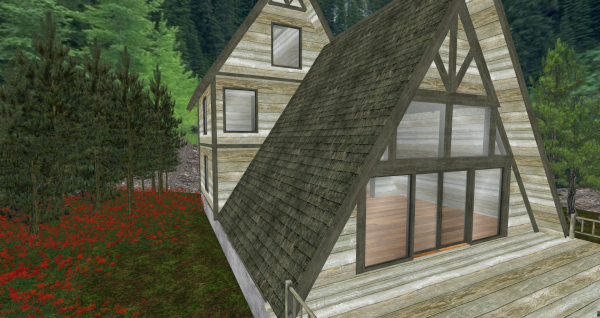 Back view of the cabin. 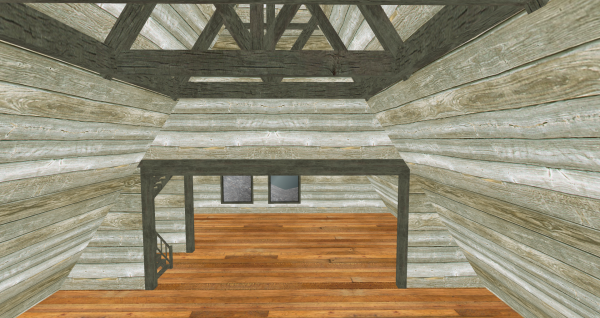 The cabin is 53land impact and 18.5 by 28. It is copy, mod, no transfer, partial mesh and unfurnished. 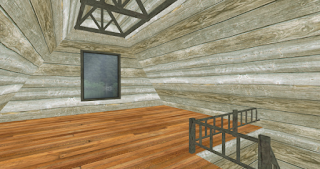 I've also included just the A-Frame part of the house for those who wants less prim. 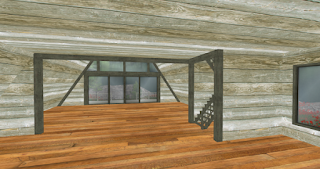 This house is 27LI. 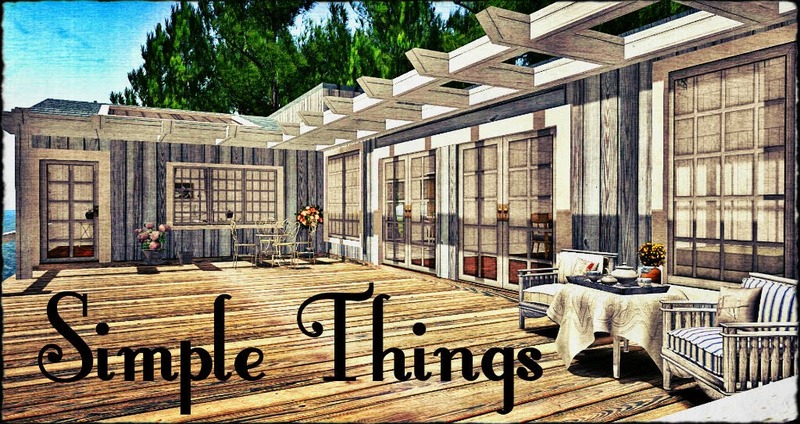 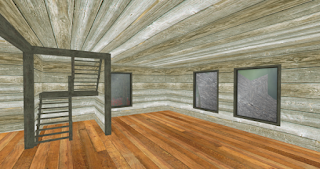 This cabin is now available for 69L at my in-world store and the Marketplace. 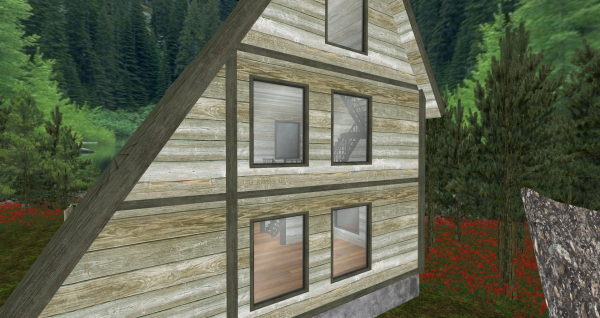 Please see the demo of this house at my store.